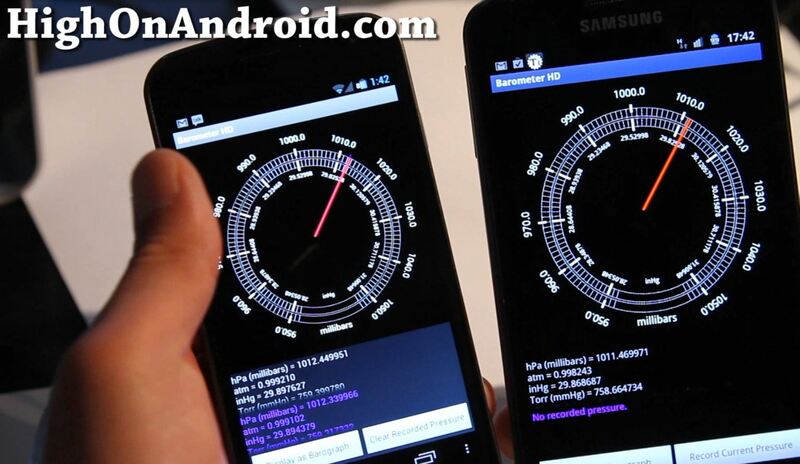 Want a barometer on your Android smartphone? You can if you own a Galaxy Nexus or a Galaxy Note, both which come with a barometer chip. 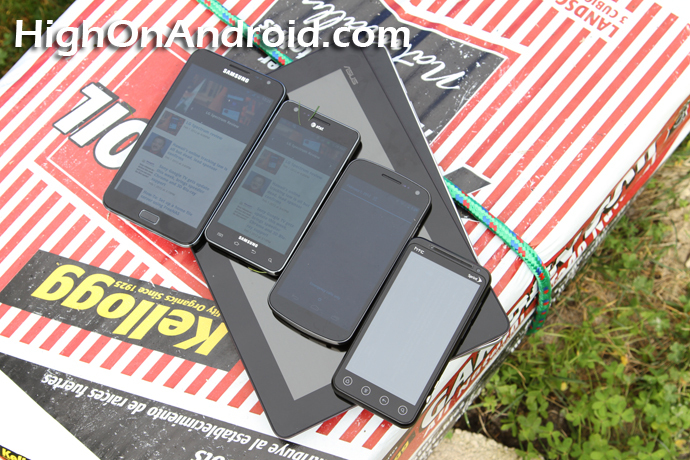 Outdoor Screen Test – Galaxy Nexus vs. Galaxy Note vs. Galaxy S2 vs. Evo 3D! 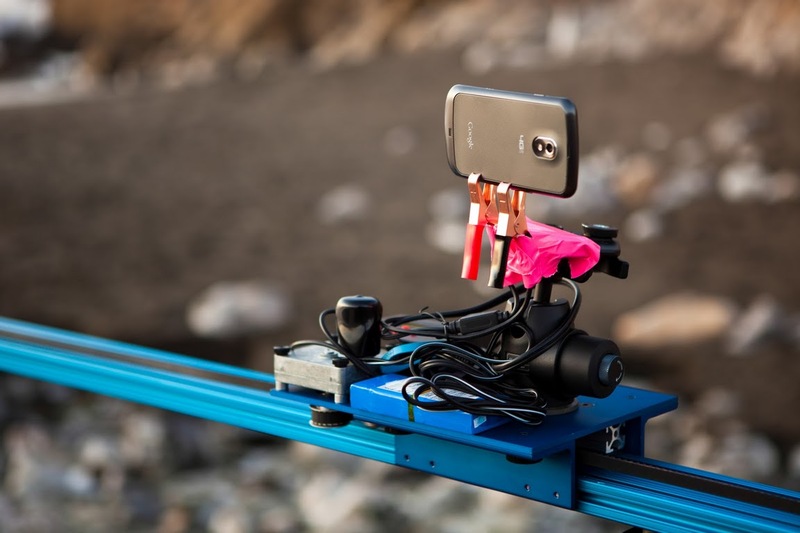 Do you use your phone outdoors often? Perhaps in direct sunlight because you work at a pool cleaning job? 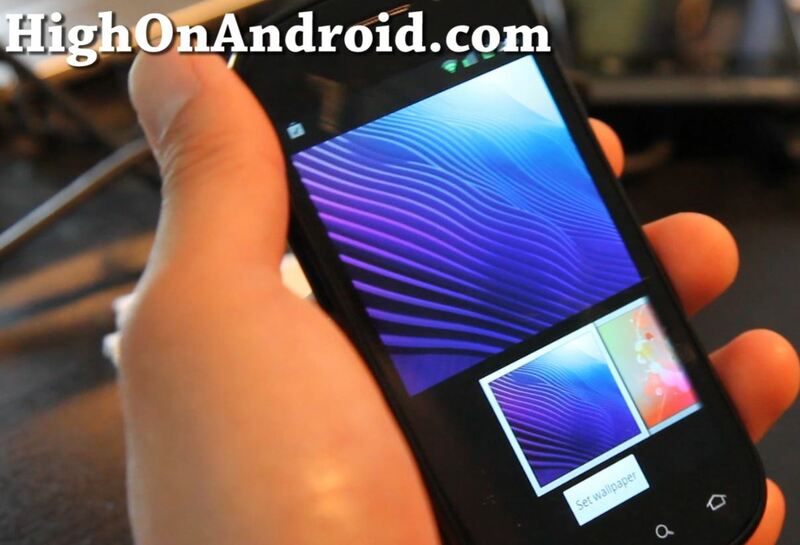 Galaxy Nexus Video Tutorials Online! While none of us here in the U.S. have gotten our hands on full retail versions of Galaxy Nexus, Google posted Galaxy Nexus video tutorials on their YouTube channel. 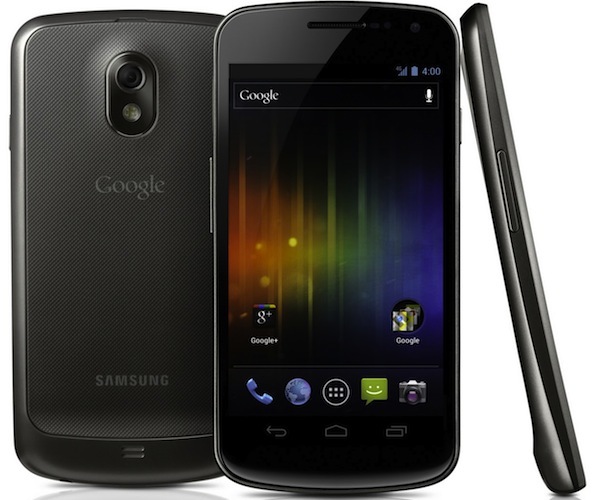 Although there was no official announcement for the Verizon Galaxy Nexus, it seems that there’s already Verizon Galaxy Nexus being used in the shooting of Android 4.0 launch. You’ve probably heard this already (or at least someone probably told you last night or this morning), Google and Samsung has just announced the 3rd generation Nexus series after the Nexus One and S, the Galaxy Nexus! Nexus Prime Launch Date! – November 3rd! 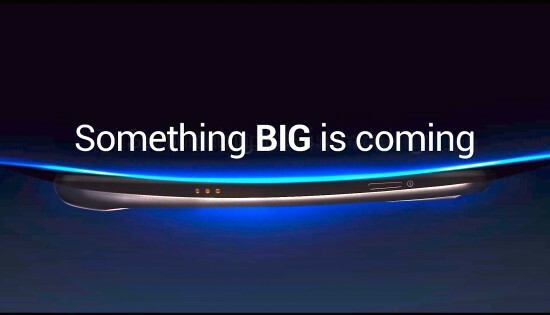 Nexus Prime launch date? Although it’s not official by any means, insider sources say that it will be November 3rd. Download Nexus Prime Ice Cream Sandwich Wallpapers! Want to be ahead of the curve? Download the leaked Nexus Prime Ice Cream Sandwich wallpapers and enjoy the future now, not next week. 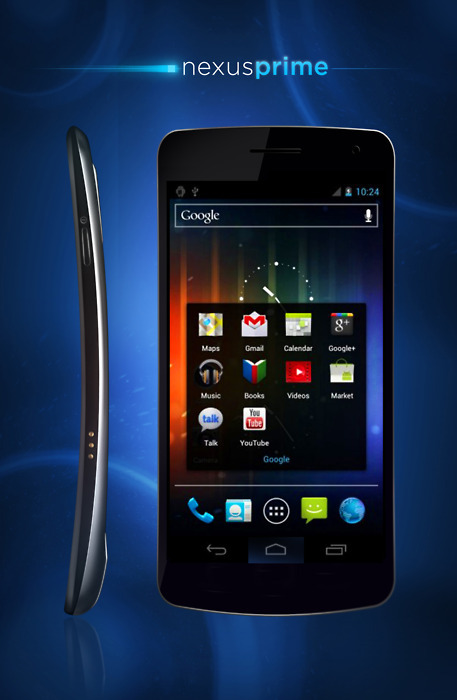 Nexus Prime Imagine and Rendered! Wonder what the next big thing is coming from Google in Mountain View, California? Well, this is probably best as it gets to the real thing, Nexus Prime imagined and rendered through leaked photos/vids.